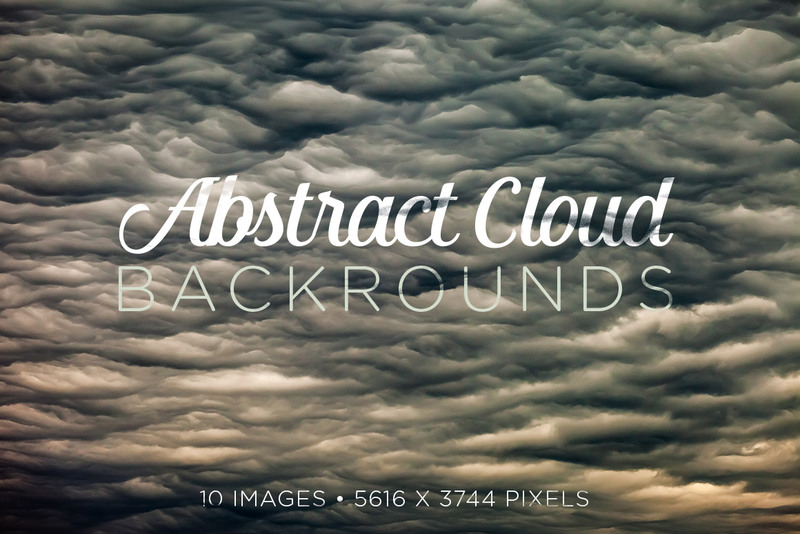 This set of abstract backgrounds captures clouds in a way you've never seen before. 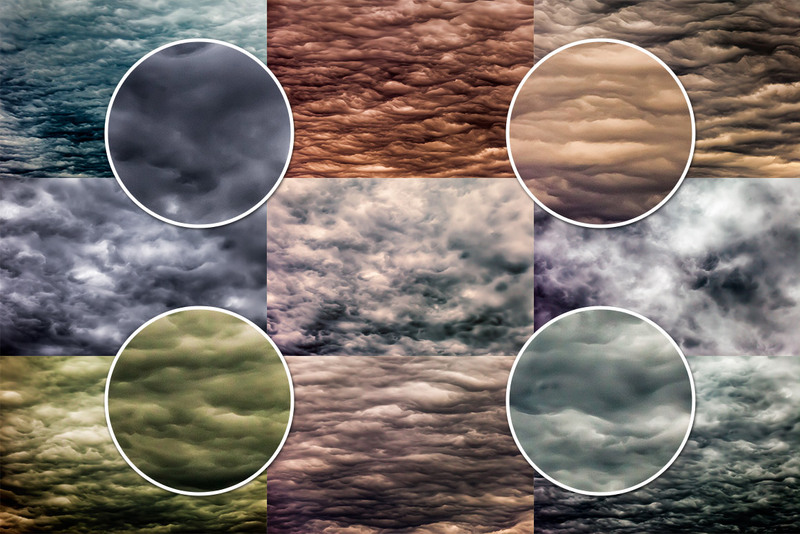 Each image was separately processed to give you something unique with every file. 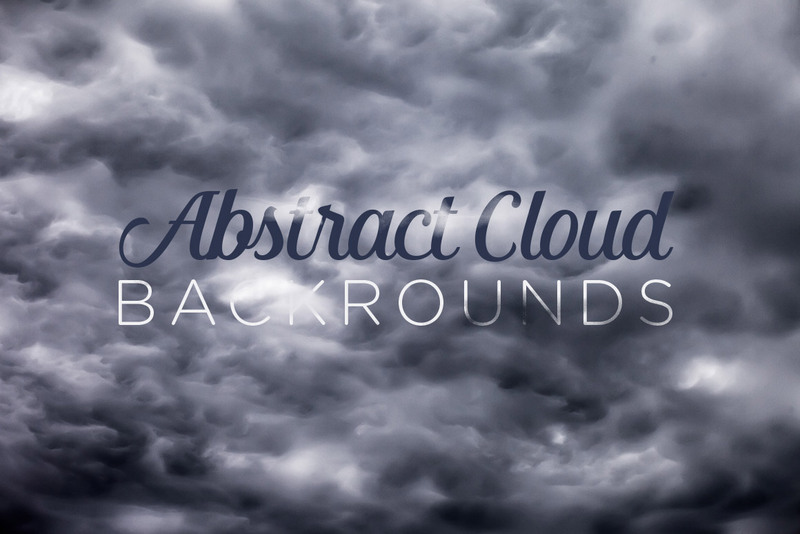 These backgrounds also work great as overlays to add texture to an existing design.